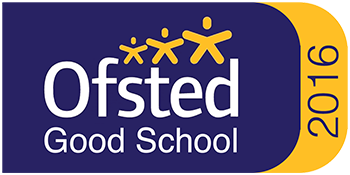 We currently have a dedicated in-house team, who strive to give each learner a choice of nutritionally based products each day, with a wide range of locally sourced products and using low fat, no sugar and wholemeal ingredients where available. The canteen operates on a cashless system, with the facilities to take weekly advance cheque payments to ensure a meal is provided each day if required. Currently we run a four week rota menu, changing each term to allow for seasonal and cost effective products. We feel that it is important to support learners by offering a wide variety of healthy choices each day while maintaining our Healthy School Status. We encourage our learners to join our Student Voice Committee to ensure that their views are reflected with the canteen choices. 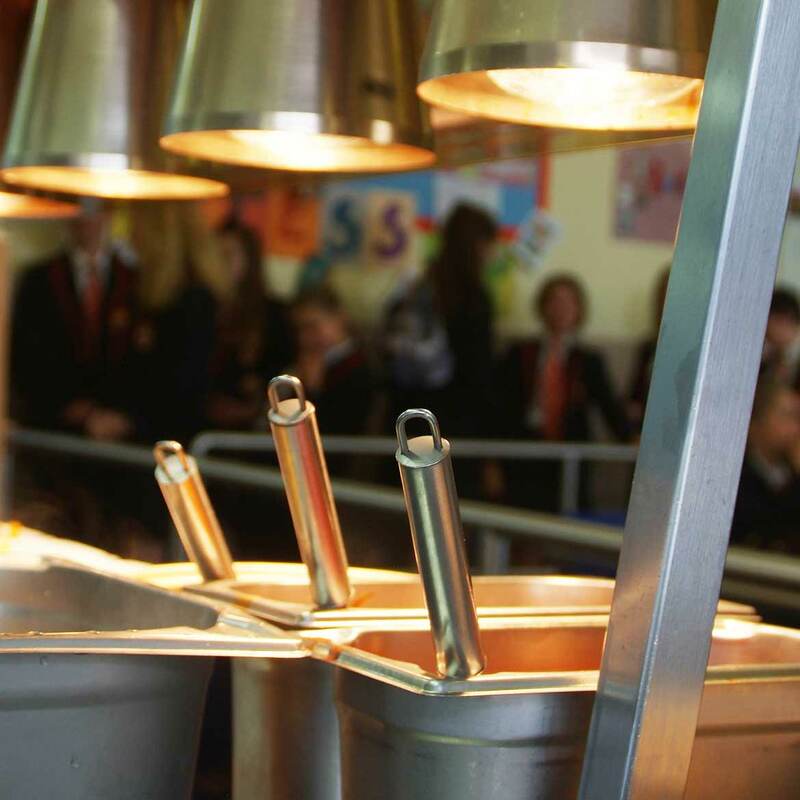 Any parent wishing to discuss our current service, payments or dietary requirements can contact our Catering Manager at any time on 01803 328725. This, we hope, will encourage your child to make better choices each day. We also have support from local companies within healthy organisations and care in the community that support our healthy schools policy and the need for nutritional choices. The way allergens are labelled on pre-packed food is changing because of new regulations. The Food information Regulation came into force in December 2014 and introduced a requirement that food businesses must provide information about the allergenic ingredients used in any food they sell or provide. We are currently updating out menus to reflect this change. This content is reproduced or adapted by permission of the Food Standards Agency, which retains copyright on behalf of the Crown.